Get 11 BIG ISSUES a year for only $30. Subscribers get first shot at all of the great deals and news before it hits the newsstands. 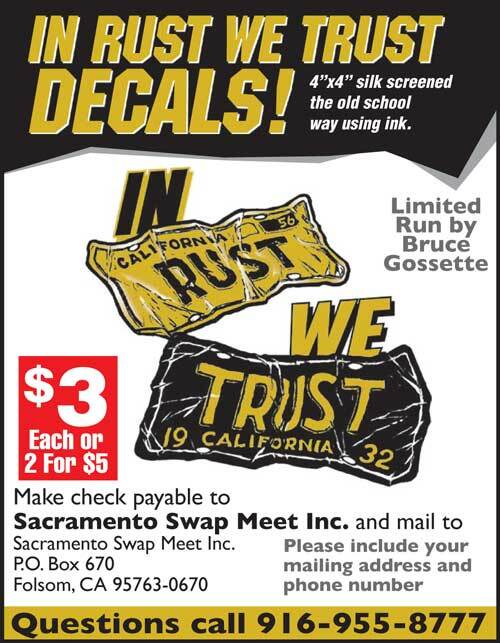 Plus you get our extensive listing of upcoming Cruise Nights, Swap Meets, and Events. Why wait? Don't miss out on any more great deals! Beat the newsstand rush and subscribe today. 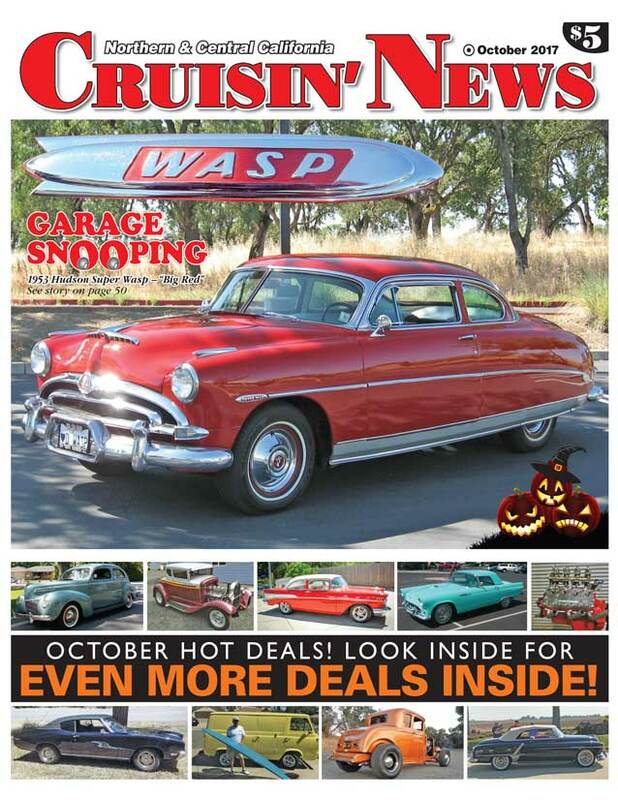 Are you interested in putting an ad in the Cruisin' News? Sell it fast - Find it fast! Click Here to access our advertising forms.